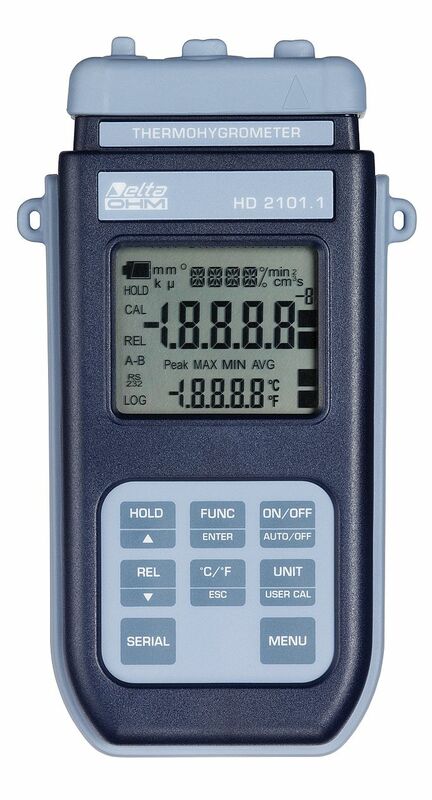 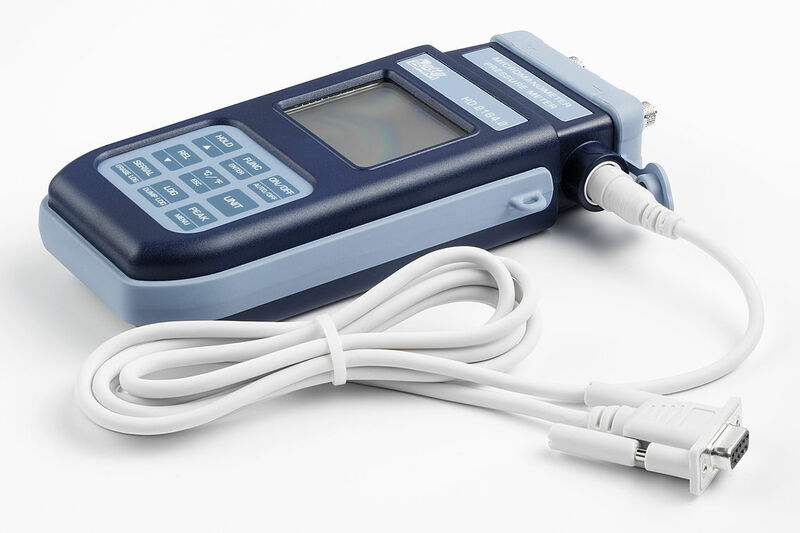 The Delta Ohm HD 2101 series is an array of handheld thermo-hygrometer that measures illuminance, luminance, PAR and irradiance across VIS-NIR, UVA, UVB and UVC spectral areas. 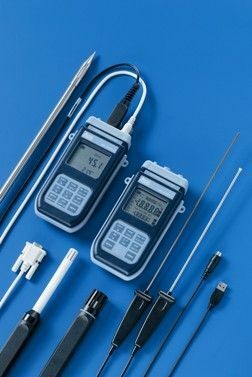 These devices features SICRAM automated sensor module as well as an automated selection of the measurement's unit. In addition, this series has factory calibration settings that are memorized in the instruments.